Sofitel Singapore City Centre, a luxury hotel set in the heart of the central commercial district. Amidst the historic shophouses and tall skyscrapers of Tanjong Pagar, discover the singular blend of French art de vivre and local sophistication. 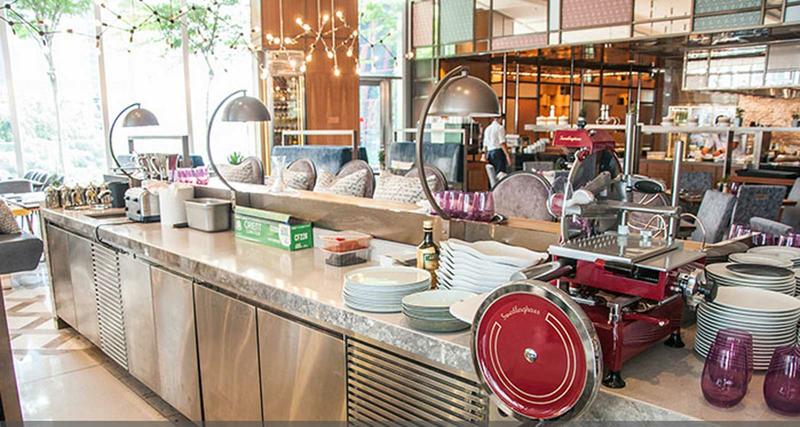 With the elegant function rooms, a restaurant serving authentic French and refined Local Chinese cuisine, a tea lounge and bar and coffee bar, Sofitel Singapore City Centre is a magnifique setting for work, play and relaxation in the Garden City.